Tavera’s mastery of primitive hunting has landed him a few world records on pole spear and positioned him at the front of the primitive gear movement. 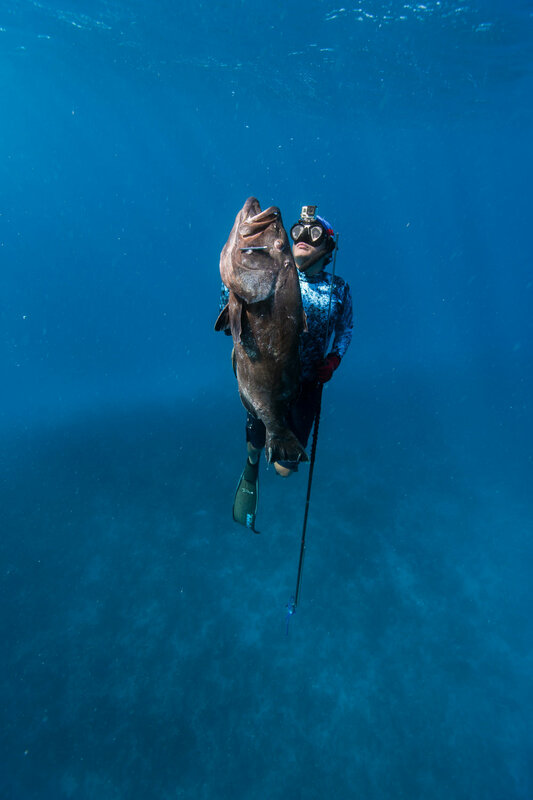 He’s racked up 14 black groupers over 50lbs on pole spear in less than two years, the deepest taken at 93’ free diving. With over 1700lbs taken on pole spear in 2016 let professional spear fisherman and underwater camera man, Christopher A. Tavera guide you on an adventure you'll never forget.